People traveling through Phoenix Sky Harbor International Airport will likely see higher prices on food and beverages in the coming months after the city council voted unanimously to repeal a decades-old provision capping how much vendors can charge. The council also directed staff to bring a similar proposal to remove the "street pricing" cap on retail vendors to its next meeting. Food and beverage vendors had been allowed to set their pricing at the price charged on the street plus 10 percent. 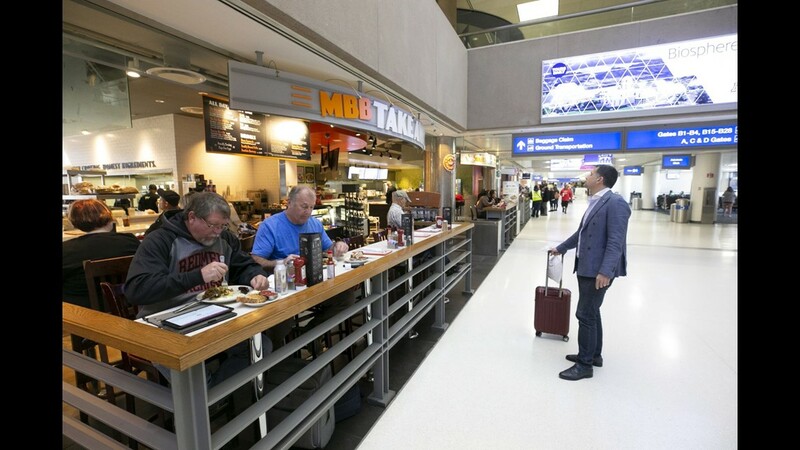 Two companies — HMS Host and SSP — operate food services at the airport. Both companies asked to be released from the street-pricing requirement because of increased labor costs. The companies cited the increase in Arizona's minimum wage as well as recent union contract negotiations. SSP requested that council alter the cap to street pricing plus 12 percent. It offered to keep the price of kids menus unchanged and offer airport employees a 20 percent discount. Many airports instituted street pricing in the 1990s to ensure that customers weren’t being gouged. In 2015, the Phoenix City Council loosened that requirement to street pricing plus 10 percent to account for the higher cost of doing business at the airport. Those extra costs include security and background checks for employees and providing higher wages and health benefits for union employees. 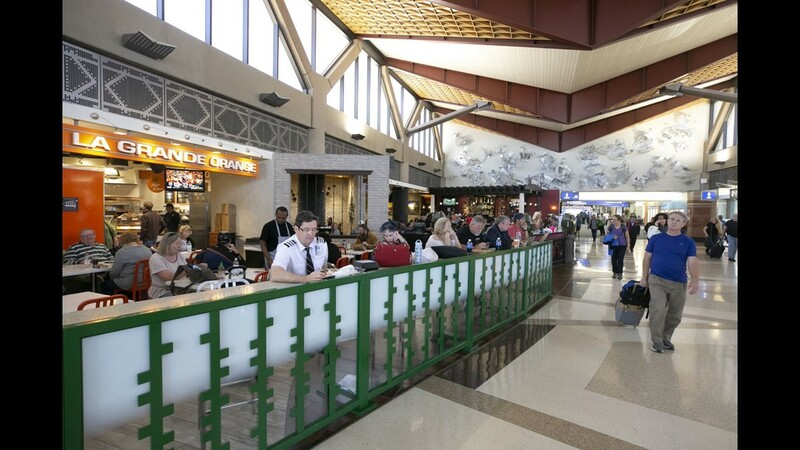 According to research conducted by Sky Harbor staff, comparable airports including Atlanta, Chicago O'Hare, Dallas-Fort Worth, Denver, San Francisco, Miami, Charlotte, Dulles, Minneapolis, Fort Lauderdale and Detroit all have street pricing plus 10 percent policies. 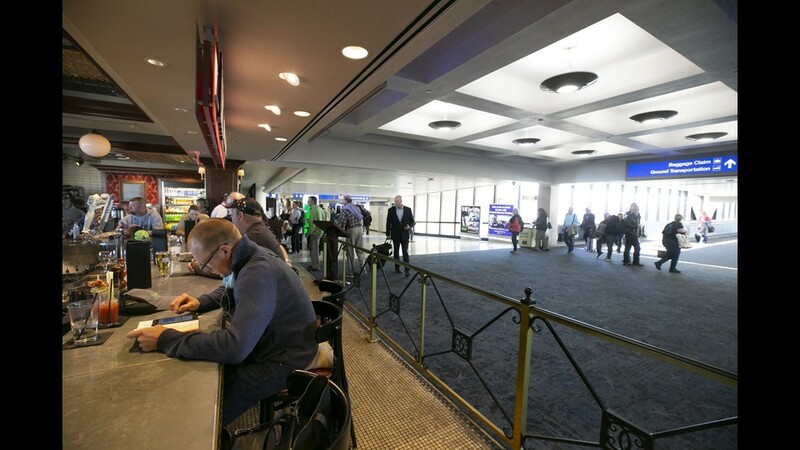 Las Vegas was the only airport the staff contacted that did not have a street-pricing policy. 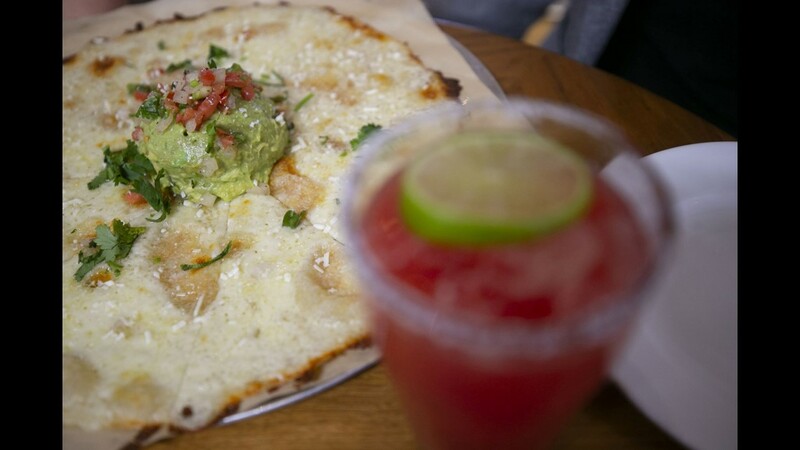 Melissa Yeager, (left) Arizona Republic and azcentral consumer and travel reporter and Lauren Saria, Arizona Republic and azcentral food and dining reporter taste the Cheese Crisp at Blanco Tacos in Terminal Four of Phoenix Sky Harbor International Airport on Tuesday, November 13, 2018. Travelers walk by Blanco Tacos in Terminal Four of Phoenix Sky Harbor International Airport on Tuesday, November 13, 2018. 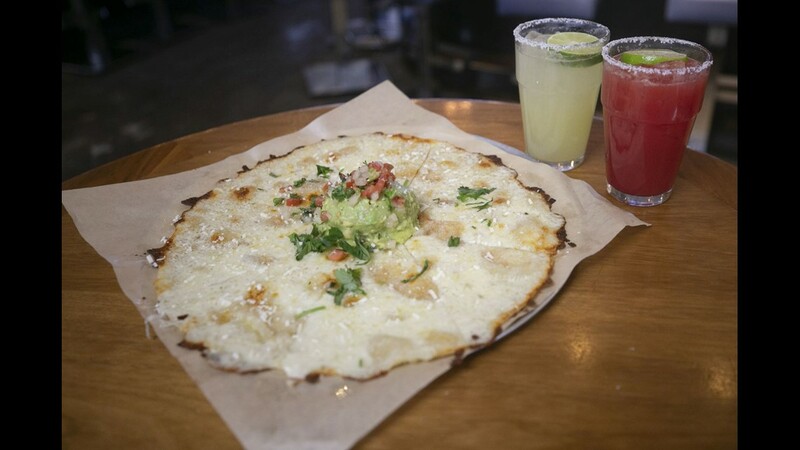 Cheese Crisp and a margarita at Blanco Tacos in Terminal Four of Phoenix Sky Harbor International Airport on Tuesday, November 13, 2018. 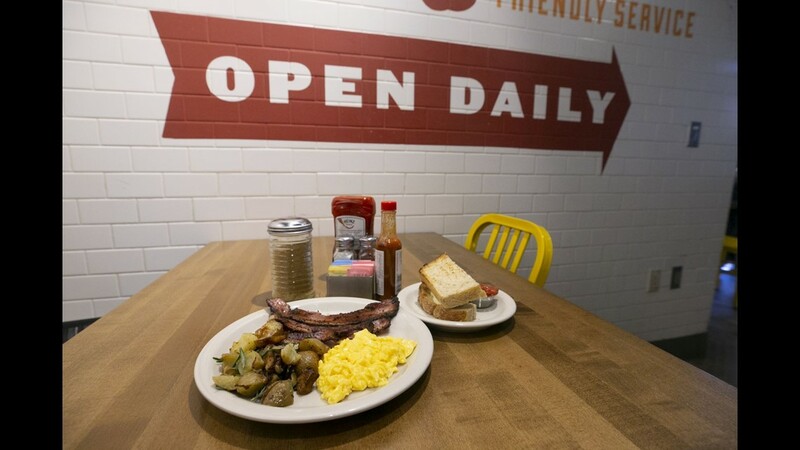 Travelers eat at Matt's Big Breakfast in Terminal Four of Phoenix Sky Harbor International Airport on Tuesday, November 13, 2018. 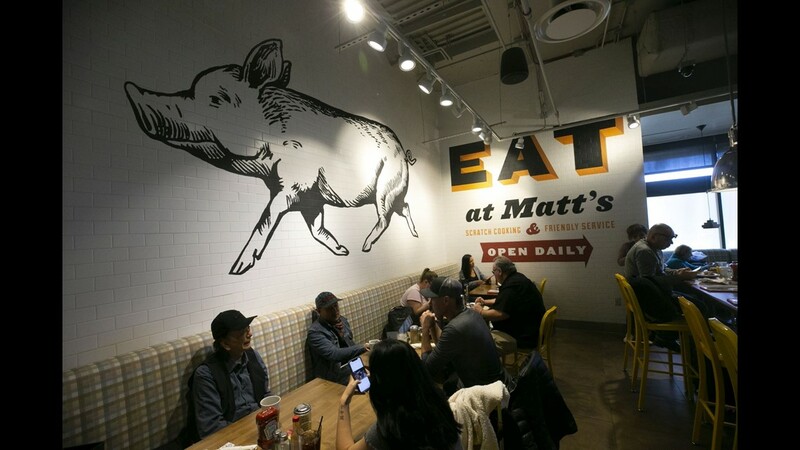 The hog and chick breakfast at Matt's Big Breakfast in Terminal Four of Phoenix Sky Harbor International Airport on Tuesday, November 13, 2018. 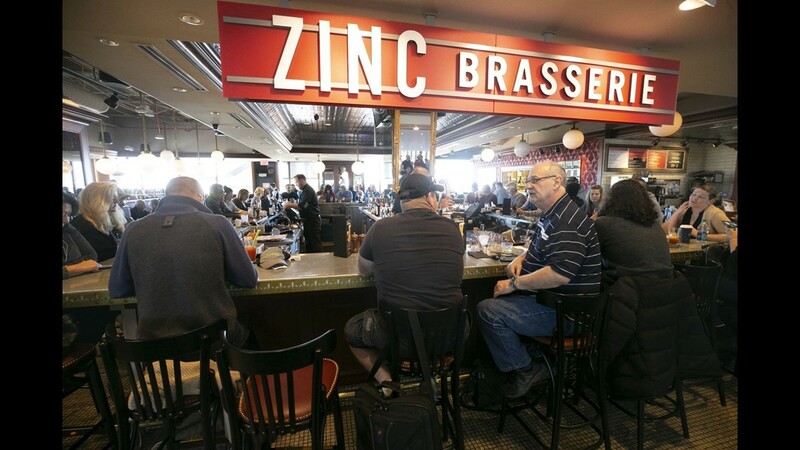 Travelers at Zinc Brasserie In Terminal Four of Phoenix Sky Harbor International Airport on Tuesday, November 13, 2018. Clayton Slipke of Klamath Falls, Oregon, sits at the bar at Zinc Brasserie In Terminal Four of Phoenix Sky Harbor International Airport on Tuesday, November 13, 2018. 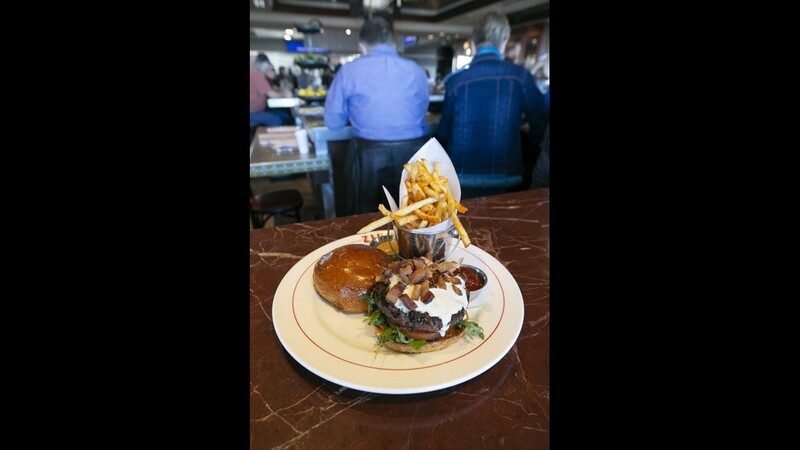 Zinc Burger at Zinc Brasserie In Terminal Four of Phoenix Sky Harbor International Airport on Tuesday, November 13, 2018. 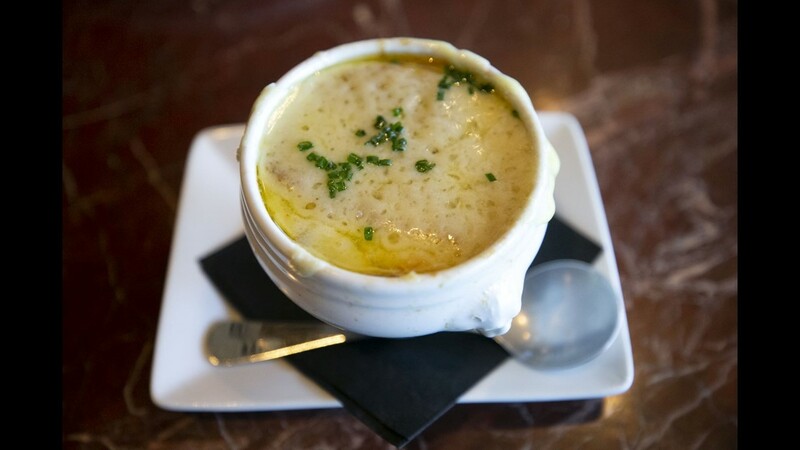 French Onion Soup at Zinc Brasserie In Terminal Four of Phoenix Sky Harbor International Airport on Tuesday, November 13, 2018. 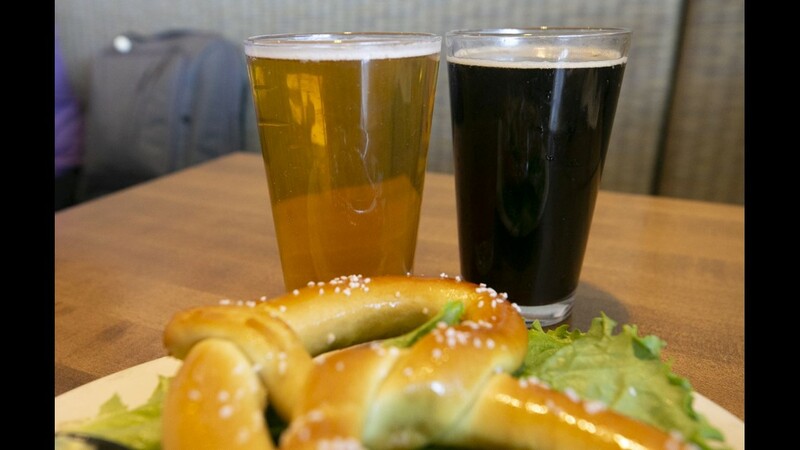 Sunbru (left) and Pumpkin Porter at Four Peaks Brewery in Terminal Four of Phoenix Sky Harbor International Airport on Tuesday, November 13, 2018. 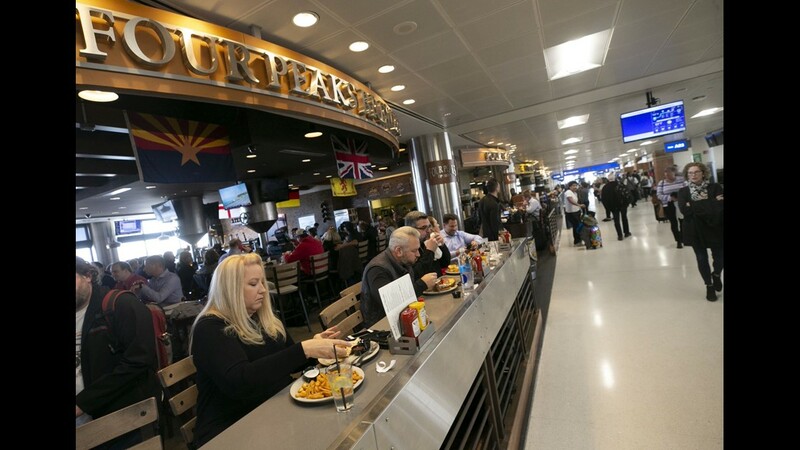 Michelle Ward of Surprise eats at Four Peaks Brewery in Terminal Four of Phoenix Sky Harbor International Airport on Tuesday, November 13, 2018. 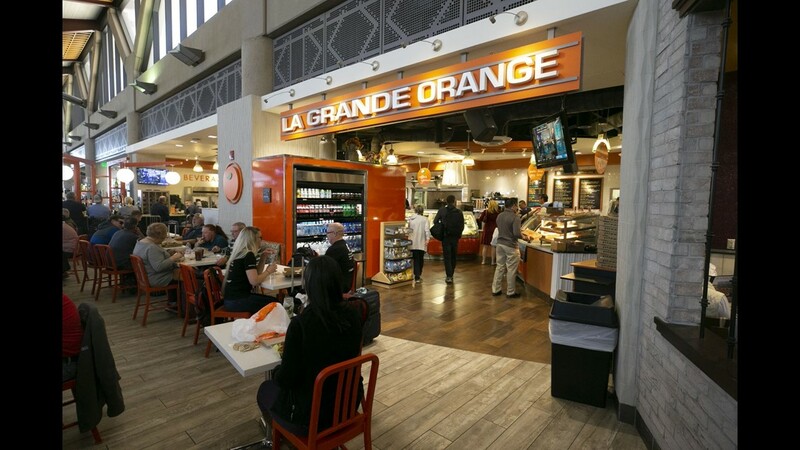 Travels eat at La Grande Orange in Terminal Four of Phoenix Sky Harbor International Airport on Tuesday, November 13, 2018. 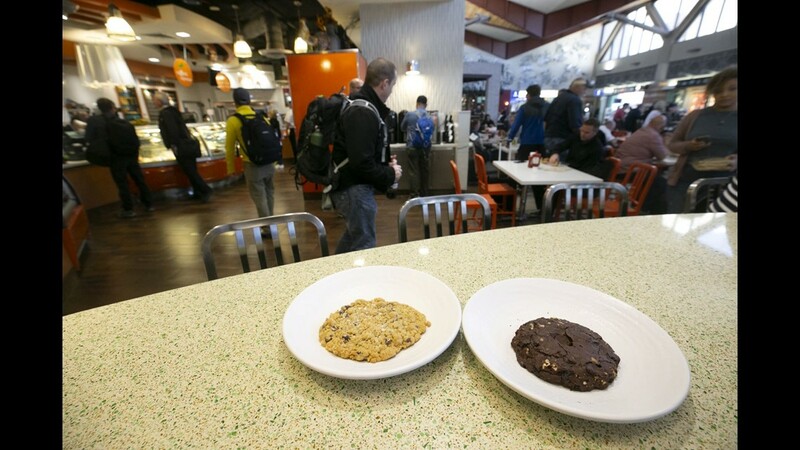 Salted Chocolate Chip Cookie (left) and Gulten Free Cookie at La Grande Orange in Terminal Four of Phoenix Sky Harbor International Airport on Tuesday, November 13, 2018. 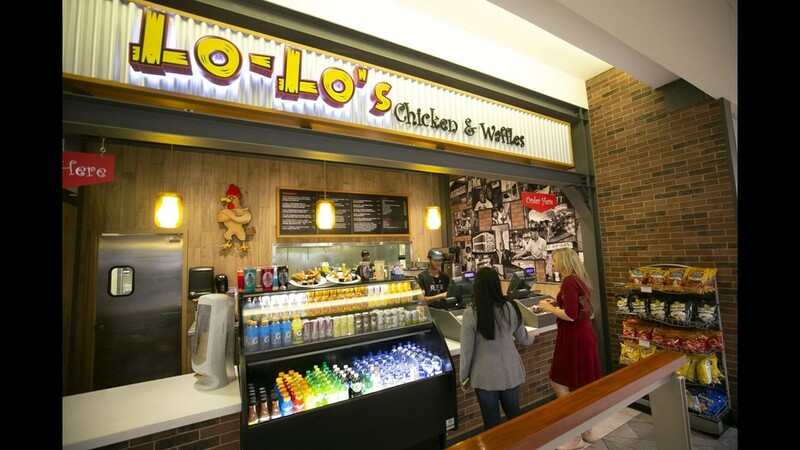 Lo-Lo's Chicken & Waffles in lobby of the third floor of Terminal Four of Phoenix Sky Harbor International Airport on Tuesday, November 13, 2018. 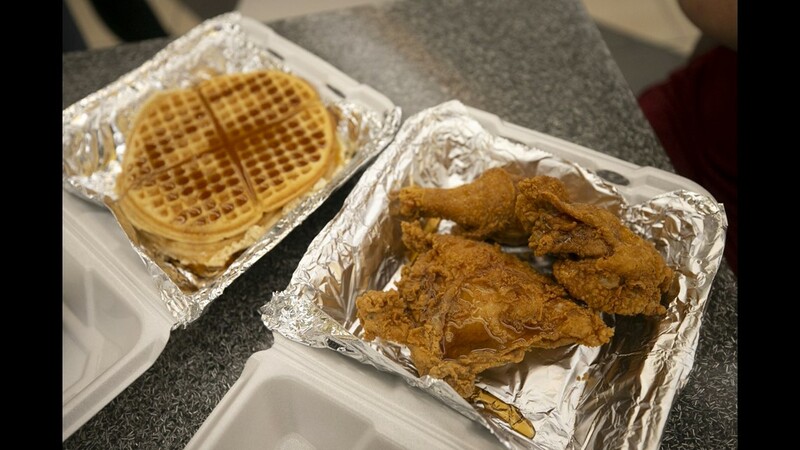 The Lo-Lo's (3 pieces of Chicken and waffles) from Lo-Lo's Chicken & Waffles in lobby of the third floor of Terminal Four of Phoenix Sky Harbor International Airport on Tuesday, November 13, 2018. Meanwhile, a consultant's report commissioned by Sky Harbor showed that vendors would still have a positive cash flow without a change in policy. Yet, the council felt the entire street-pricing policy was outdated. Mayor Thelda Williams said the policy was implemented when there was only one food-and-beverage management company at the airport. She said that with two companies there is adequate competition and the vendors should set their own prices. “I think it is time for them to dictate the prices knowing that if it becomes unreasonable it would come back to council,” Williams said. “Realistically, there is no reason for us to dictate price. That’s something each retail and concession operator should do on their own,” council member Sal DiCiccio said in explaining his vote. HMS Host and SSP must give their new pricing menus to the airport by Jan. 15. The companies would be allowed to implement the new prices any time between Feb. 15 and July 15. DiCiccio wanted to offer an amendment to remove the street-pricing requirement for retailers as well. However, the city attorney said that because the ordinance specifically mentions the food and beverage vendors, a separate ordinance concerning retailers would have to be proposed at the next council meeting on Dec. 12. 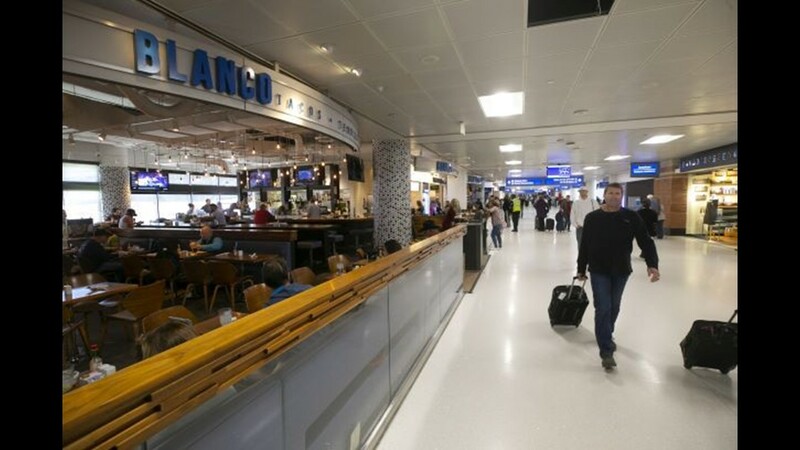 The council also approved a contract with MAG USA Lounge Management for a new common-use lounge in Terminal 4.